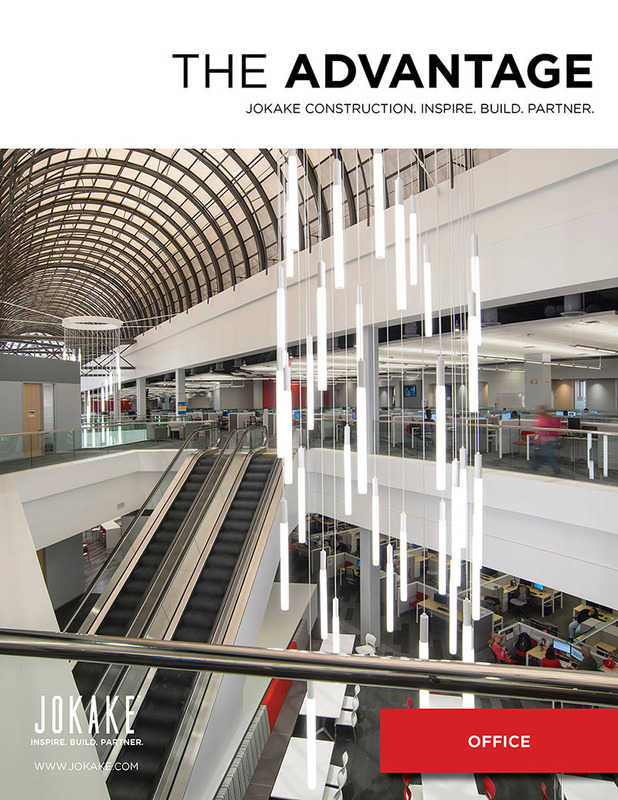 An online and print portfolio of Jokake Construction’s experience working in these unique environments: Office, Healthcare, Mission Critical, Education, Public Spaces, and Retail & Hospitality. © 2016 Jokake Construction. All rights reserved.